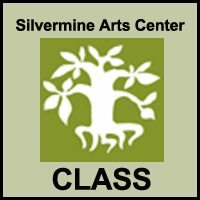 Here is a class for developing skills and testing new directions. We extend painting traditions and conventions with new technologies, new materials, and new ideas. Your instructor will demonstrate as he takes you on a journey from innovations in landscape to varieties of abstraction. 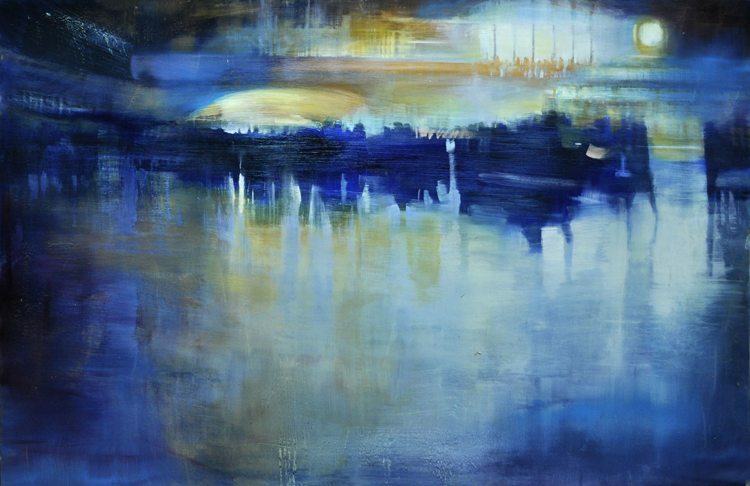 This course concentrates on new approaches, alternative painting techniques and tools, and what’s happening in contemporary painting. In Oils, Water-media, inks, acrylics and mixed media.